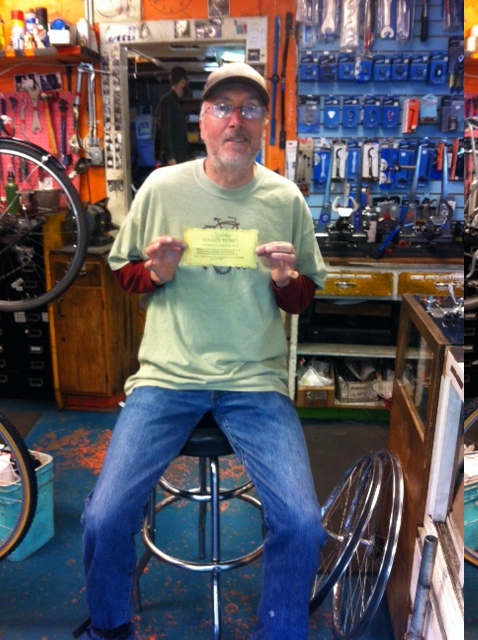 Our second golden ticket was discovered on Sunday! We hid two in inner tube boxes which were redeemable for $50. Our customer purchased his tube quite some time ago, but it sat unopened on a shelf until he got a flat tire. Congratulations!! !